Swapna Barman won the heptathlon gold in the Asian Games 2018. Swapna Barman won the heptathlon gold in the recently-concluded Asian Games 2018 and earned praise from all quarters for her stupendous show. Appreciating her efforts, The All India Institute of Medical Sciences (AIIMS) in Delhi has invited Swapna Barman to treat her tooth infection and back pain. According to media reports quoting The Hindu daily, the premier hospital sent the 21-year-old a message in which they described her as 'the nation's pride' and offered to give her the 'best possible treatment available'. "You brought smiles on the faces of a million Indians, it is now our turn to make you smile without pain and suffering. The 2,000 resident doctors at AIIMS will work hard to ensure that you have the best possible treatment available," the message read. 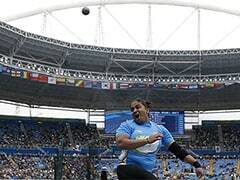 Swapna was reportedly scheduled to undergo tests and was considering surgery for a recurring lower back problem. 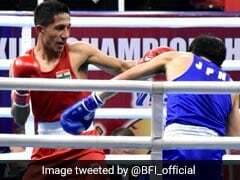 The Asiad winner was facing back problems since the 2017 Asian Championships in Bhubaneswar. "We understand that the athlete has problems in her lumbar region [lower back] since the past year and that the player is also possibly looking at surgical intervention after medical investigations. Her coach has noted that Ms. Barman's medical treatment is priority now as there is a danger of her collapsing if she continues to compete," the message added. 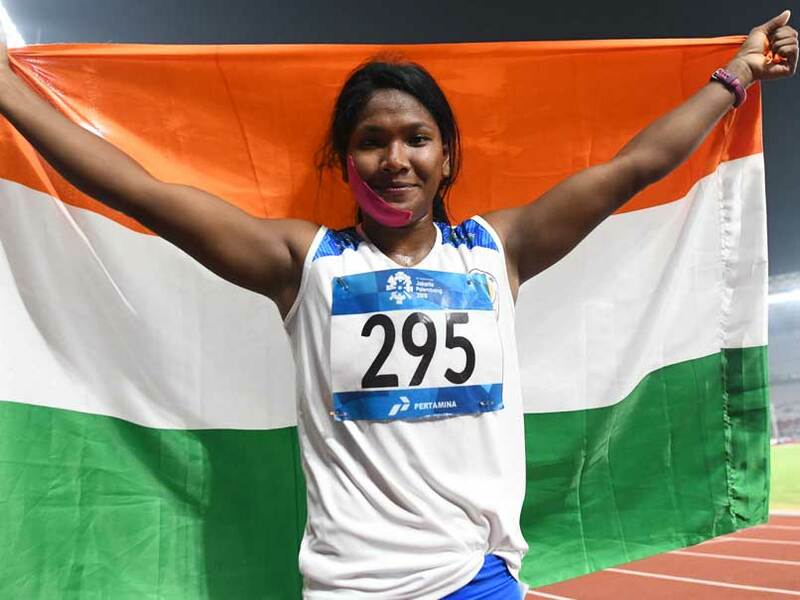 Swapna fought off a toothache and a stiff challenge from China's Wang Qingling to claim gold in the heptathlon event with an aggregate of 6026 points, which is also a landmark as she crossed the 6000-point mark in the Asian Games competition. Swapna's triumph in the women's heptathlon is the first-ever gold for India in the event at the Asiad. Swapna posted a score of 6026 points. Wang Qingling of China scored 5954 to take silver while Japan's Yuki Yamasaki produced her personal best of 5873 to bag the bronze medal.